Science & Technology	 Montgomery College: Endless Possibilities for the 21st Century. Montgomery College is a public, multicampus community college in Montgomery County, Maryland. Montgomery College serves nearly 60,000 students a year, through both credit and noncredit programs, in more than 100 areas of study. 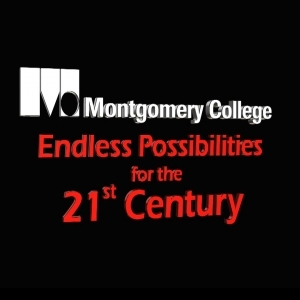 Montgomery College: Endless Possibilities for the 21st Century. Montgomery College is a public, multicampus community college in Montgomery County, Maryland. Montgomery College serves nearly 60,000 students a year, through both credit and noncredit programs, in more than 100 areas of study. Embed "Montgomery College: Endless Possibilities for the 21st Century" on your page.